British Prime Minister Theresa May was battling Friday to stave off another defeat for her Brexit divorce deal, imploring the European Union to make concessions to help her win approval from Parliament. British lawmakers are due to vote for a second time Tuesday on the deal, which they overwhelmingly rejected in January. May has been trying to secure changes that can persuade reluctant legislators to back the deal, but the EU is unwilling to reopen the 585-page agreement. Last-minute negotiations have stalled, with EU leaders saying Britain has not provided concrete proposals. 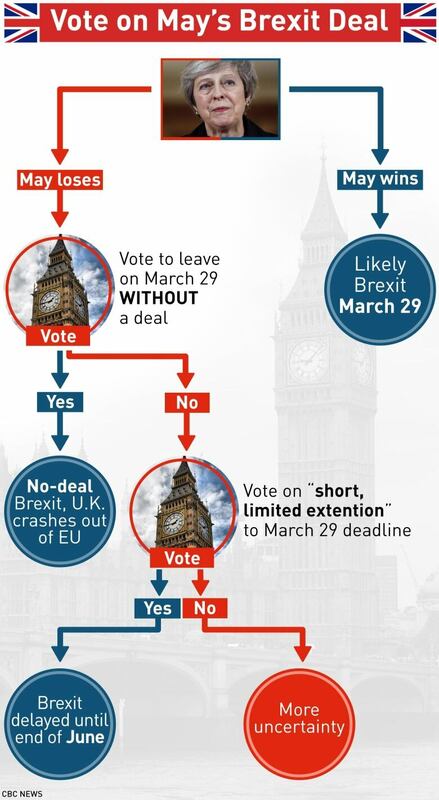 If Parliament throws out the deal again, lawmakers will vote on whether to leave the EU without an agreement — an idea likely to be rejected — or to ask the EU to delay Brexit beyond the scheduled March 29 departure date. “We want to remain the best of friends with the EU. That means getting this agreement through in a way that doesn’t inject poison into our relations for many years to come,” Hunt said.